SI-UK can assist students in finding available courses at UK universities. We will contact universities on your behalf and enquire if they are interested in accepting you as a student. This service is free for international students. 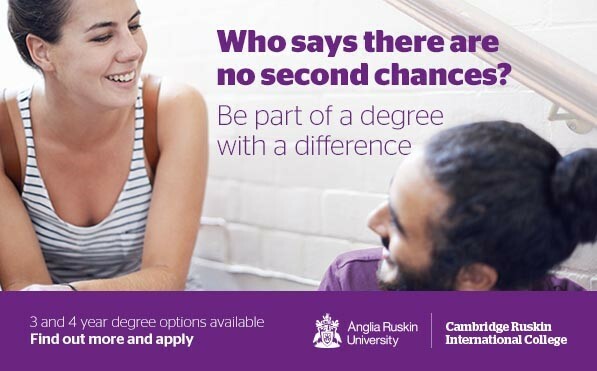 Arrange a free consultation at your nearest SI-UK office or via Skype today to learn more about UCAS Clearing. Arrange your free consultation to learn more about available courses for September entry at universities in the UK. We will go through the Clearing list with you, discussing different subject options and university locations. If you decide to accept an offer, you will need to enter your Clearing choice. You can only enter one Clearing choice at a time, but if the university doesn’t confirm your place you can add another.